Georgians have a lot more to offer than just sweat tea and peaches. I moved to Georgia when I was only 5 years old. I relocated from New England and it was a big culture shock for me and my parents. New England was all my parents knew, so they brought me up as a "northern." I mean, could you blame them? Gaining the difference of what my parents used to know as what Georgia was and what I was seeing growing up, I did not think Georgia was a great state to live in. Till my junior year of high school, a newer light of Georgia came to my mind and grew to tolerate the peach state. I did not realize how much history Georgia has. The more I learned, the more I explored. Not everyone likes sweet tea. It's so sugary. I prefer my sweet tea, UNSWEET, and that's a sin apparently. Not all of us are hillbillies, but that does not mean they don't exist in Georgia. I'm a proud city girl, not a hick. The only thick southern drawls come from the people that live in the mountains of Georgia and live in South Georgia. Georgia has so much to offer when it comes to living. There are apartments, town homes and houses in the city, cabins in the mountains, suburbs in North Metro Atlanta area, beach resorts near the coast, and so much more than just "living in the sticks." Everyone does not have guns laying around in their houses nor have any at all. You be surprised how many people don't drive pick up trucks. Not everyone likes country music here. I don't. Atlanta is known for their hip-hop and rap music! Wait, am I suppose to have one at my house and on my car? Did I miss a meeting about this one? Everyone does not own a confederate flag. Not all of us are republications. We have democrats, liberals, and nonpolitical. This word does not mean you're stupid and can't say "you all." It's just time saving to say "y'all." Personally I don't say that word, I say "you guys" still. Apparently southern people are stuck up if you don't have what we have. Which I have never heard of. But, with the "southern hospitality (#25)" we offer, we are very helpful when someone is in need. Not all of us are southern Baptist, okay! 14. The Phrase "Bless Your Heart"
None says this unless you are from south Georgia and over the age of 60. Not all of us are racist. Yes, we do still have a race problem here, BUT majority of us love all races and want all to be treated equally. 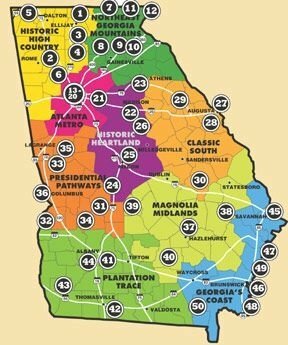 No one calls females "Georgia peaches" unless you are not from Georgia. We are the peanut population, but that does not mean everyone enjoys peanuts. 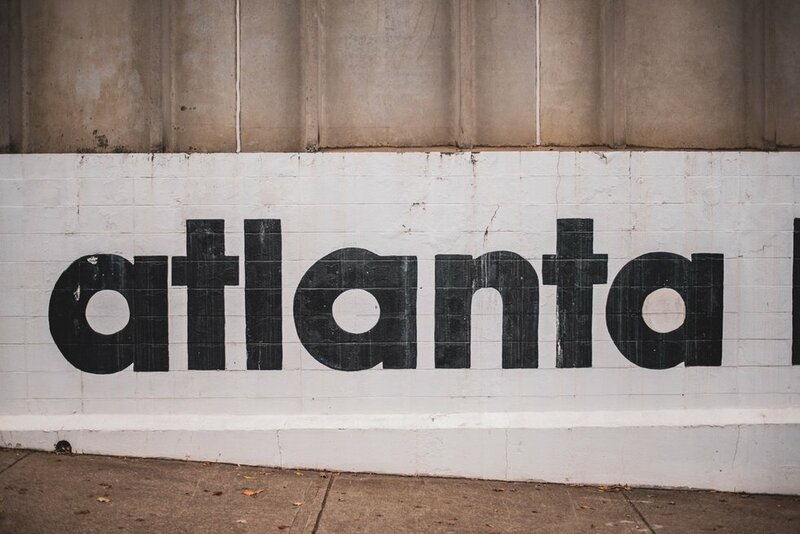 For the love of the city of Atlanta. It is not called "Hotlanta", unless you're an out-of-towner. It is not called the "Dirty South" and we pronounce Atlanta, Atlanna. 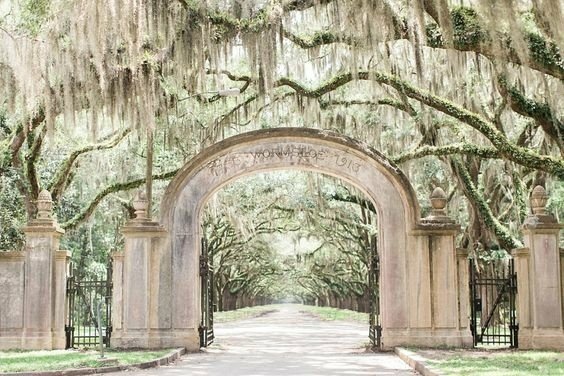 Athens is home of the Georgia Dawgs and Savannah has quite the history, but these aren't the only places Georgia has to offer. 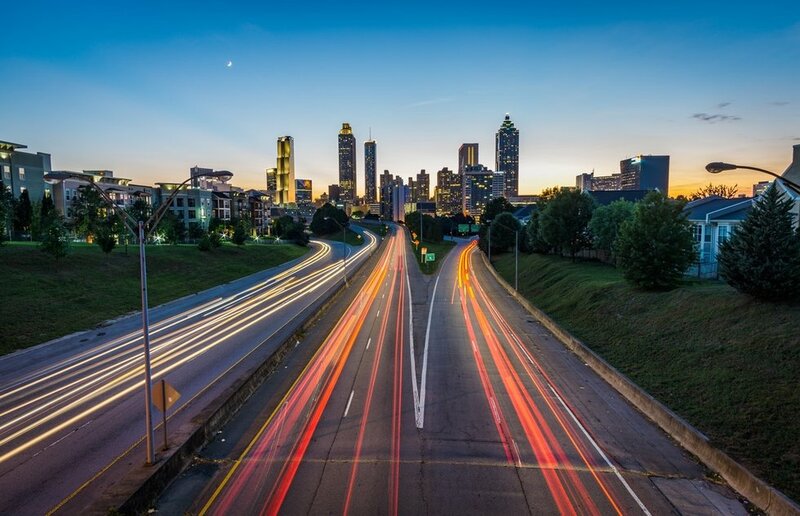 From the Blue Ridge mountains, across the suburbs of North Metro Atlanta, into the different parts of the city of Atlanta, down in the plains of south Georgia, to the Atlantic coast, Georgia has different landscapes you can choose from. Not everyone loves it sunny & 75... 85... 95... The summers here can be brutal! One day it is sunny and in the high 60s, then the following day it's raining in the low 40s. Ms. Mother Nature is bipolar when it comes to Georgia weather. Southern hospitality does exist here, unless you're driving on our 7-lane highway... we're enemies.